Race into another great weekend! It’s Mercedes-Benz Marathon Weekend, but there are also tons of other events you’ll want to race over to! Check out the season opener for The Birmingham Iron or the Tragic City Rollers! It’s safe to say that this weekend is filled with athletic excitement! Also, check the end of the post for a list of great live theatre performances that are currently running! Valentine’s Day is just around the corner. Head out to the monthly Bham Art Crawl to look for that handmade unique gift for your loved one, or for yourself! Share the love of Birmingham with the one you love this February with a piece from Birmingprints. 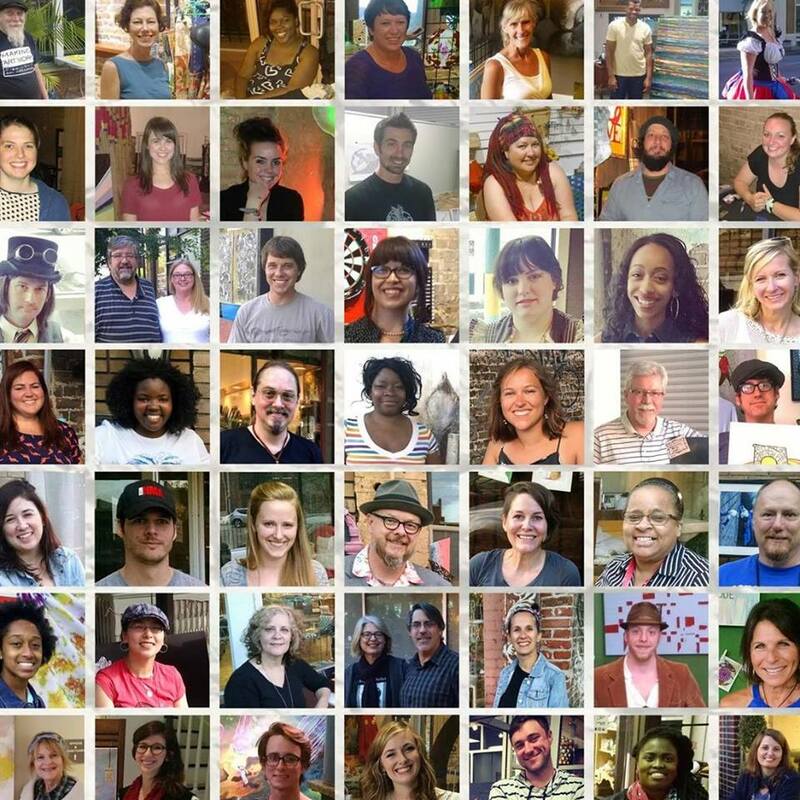 From 5-9PM, visit The Pizitz and the rest of the gang participating in this month's Birmingham Art Crawl. Get ready for Valentine's Day with this tasting of bangin wines and sweet treats plus FREE chair massage! They'll be pourin' up Love Drunk rosé, Saint Amour Beaujolais, Brachetto D'Acqui, and Mi Amore Moscato. You'll also fall in love with truffles from Michelle's Chocolate Laboratory. Don't miss out on this perfect Valentine's prep for you and your love(s) or just you, yourself, and you! 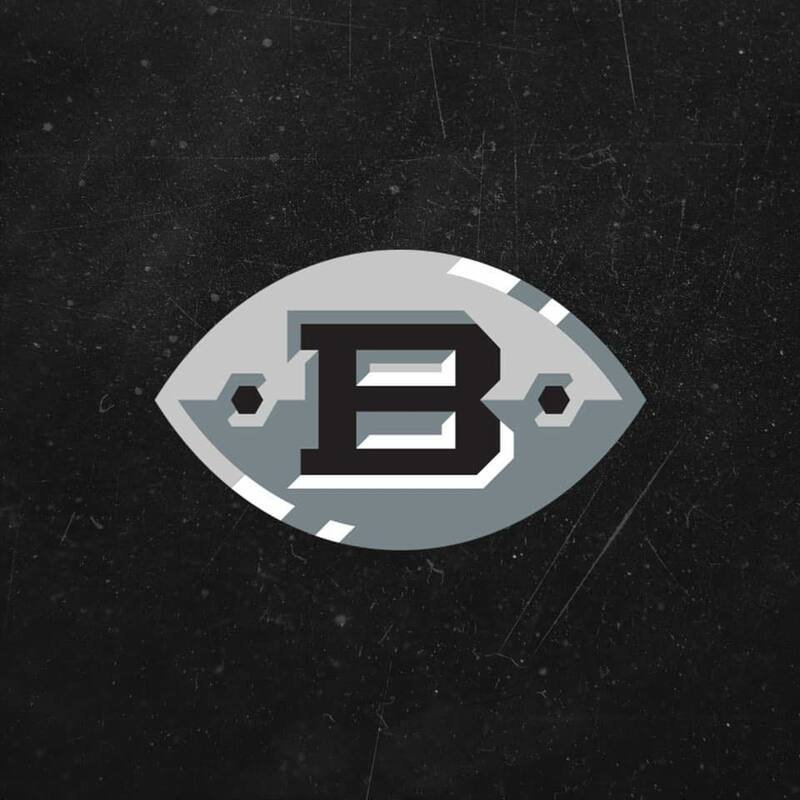 The Birmingham Iron is our 1st professional American football team and are charter members of the Alliance of American Football. Let’s Pump Up The Iron at the Preseason Party at Iron City on Thursday, Feb. 7! Doors open at 5:30 pm! Come meet the players and coaches, get autographs and photos and enjoy live music by Rock Candy! The event includes door prizes, giveaways and live music! Admission is FREE and all ages are welcome! Marvel fans, assemble for this live, legendary battle to defend the universe from evil. The Avengers, the Guardians of the Galaxy and Spider-Man join forces with Doctor Strange, master of the mystic arts, in a race against time to recover the Wand of Watoomb before it falls into Loki’s hands in this all-new, spectacular arena stunt show. 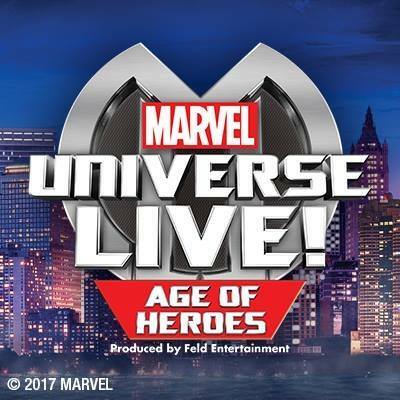 The show features 25 of the world’s most iconic Superheroes and villains performing high-energy stunts, world-class motorcycle tricks and monumental aerial maneuvers in an original adventure. There will be brief periods of black out, safe use of pyrotechnics and loud special effects. Drop-in Art Night is back February 8, 2019 with a Mixed Media Valentines project led by Birmingham artist Ashley Wingo! Show your loved ones you care by giving them a real work of art this Valentine’s Day. 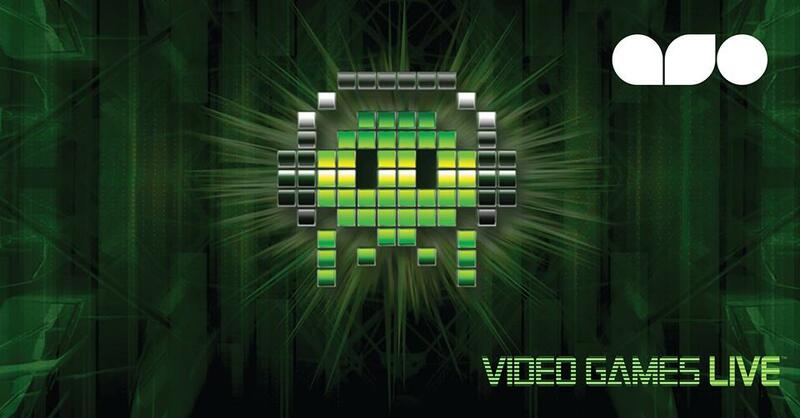 All skill levels and ages are welcome! The cost is $20, and enjoy a drink on them! Proceeds support Space One Eleven’s year round art classes and art camps for children and youth. Payments are accepted at the door in cash, check, or credit card. In its 18th year, the Mercedes-Benz Marathon Weekend of events has become a Birmingham tradition. The event has helped raise millions of dollars for local charities throughout its history. FRIDAY & SATURDAY - UAB Callahan Eye Hospital & Clinics Health and Fitness Expo & Packet Pickup -Boutwell Auditorium. Entrance into the Expo is free to the public. Everyone is welcome and the Good People Brewing Co. Beer Garden is open all day for your pleasure! SATURDAY - Bring the family for the Superhero 5k and other kids’ runs. SUNDAY - Run or walk one of the races including the Full Marathon, Half Marathon and Marathon Relay. After you cross the finish line on Sunday and receive your Mercedes-Benz hood ornament medal, the celebration begins with our post race party. Lots of BBQ, free beer, free massages, 2 live bands and plenty of dancing if your legs will allow. Run Birmingham and walk away with a lot of fun memories and some pretty cool bling! Featuring a wide variety of custom cars, custom trucks and custom motorcycles as well as restored and antique vehicles, our exhibitors, our vendors and tens of thousands of spectators make these annual shows informative, exciting, and fun! Several celebrities will be on site signing autographs. Kids will enjoy the cars, Star Wars & Transformers characters, and a bouncy house! Based in Birmingham, Alabama, the Tragic City Rollers are a roller derby group of hard-hittin', tough-trainin', and athletic women from all walks of life. The Tragic City Troublemakers will take on the Rocket City Rebels followed by the Tragic City All-Stars as they go head to head with the Dixie Derby Girls! Bring the whole family for their season opener double header! Come out and join us at Haven on Sunday afternoon. 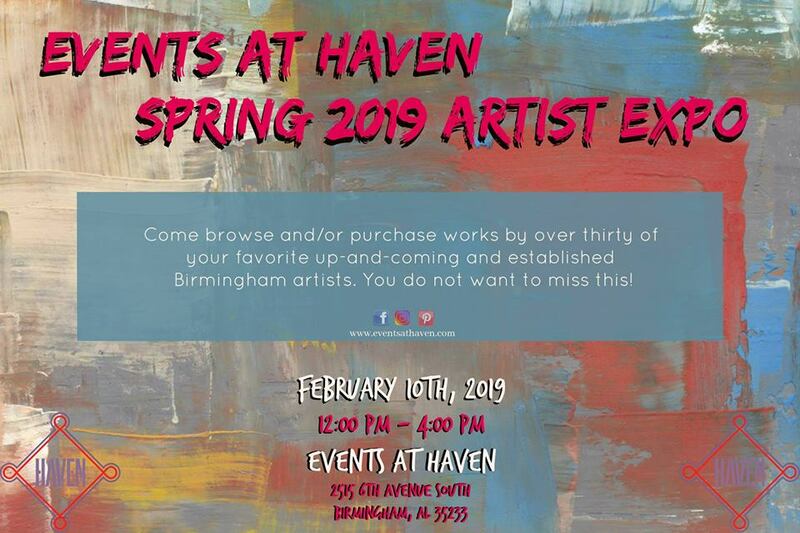 Over 30 up-and-coming and established talented Birmingham artists will be displaying and selling their art at Haven. A cash bar with yummy brunch drinks will be available, as well. Friends and families are welcome to enjoy this free event. Even though the Superbowl was last weekend, football is NOT over. Pro football continues at the season opener of the Birmingham Iron. Strike while the iron is hot at Legion Field Stadium for the inaugural Alliance of American Football season. Tickets start at $18. Season tickets are available starting at $75.